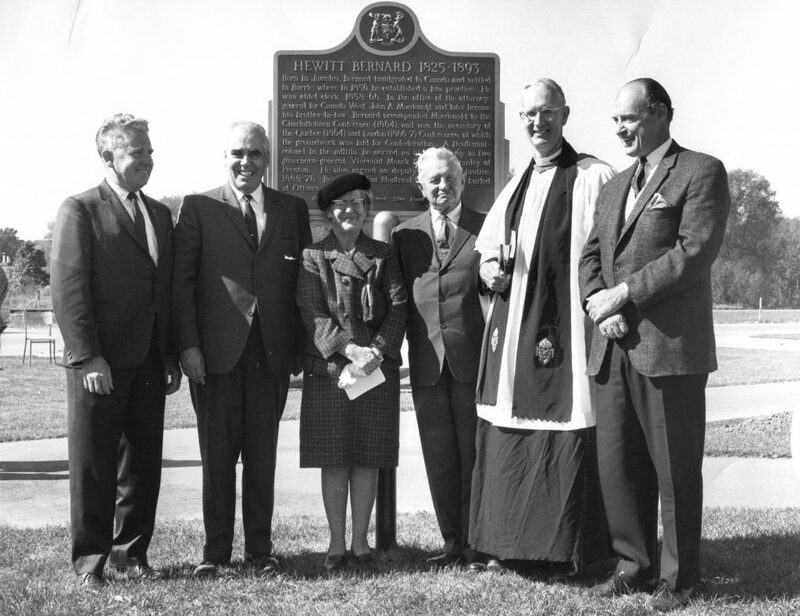 Commemoration of Historical Plaque for Hewitt Bernard, Secretary to the Confederation Conferences. Home/Commemoration of Historical Plaque for Hewitt Bernard, Secretary to the Confederation Conferences. Tags: Confederation Conferences, Hewitt Bernard, Les Cooke, Mayor Les Cooke, Plaque.